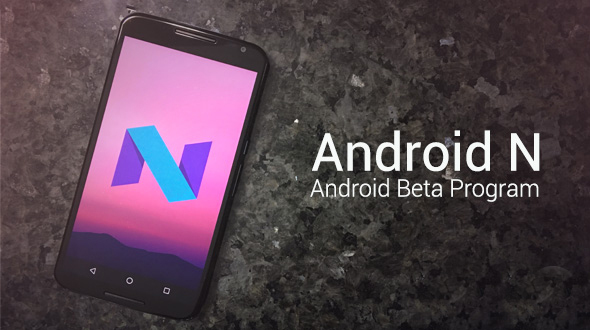 Coming with a surprise, Google officially announced, Android N Developer Preview, the announcement which was expected in Google I/O. The preview is available with on-the-air update through g.co/androidbeta starting today (10th March 2016). 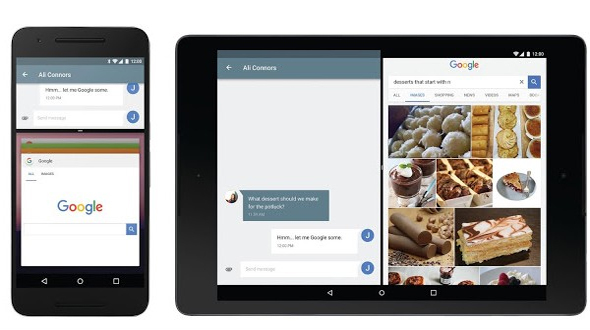 According to Google, the preview of the Android N is not intended for daily use or consumer use. As the beta version of Android latest operating system, in this article we will try to find out the five changes we are going to see as an Android user in new operating system. This is the biggest pain of the Android as the amount of devices get updated with latest version of the OS is very less. For example Android 6.0 is running only on 2.3% of the total device. Keeping the point of less RAM requirement in mind, we hope these figures will change in future with Android N.
Second Change & most highlighted change that you will notice is split screen capability of Android N, which we have seen in devices like Samsung. Many of us is aware about the feature where user have the capability to run two app at a same time with adjusted width and size of the screen window. Third change we will see in Android N is updated notifications. This update gives power to reply directly from the notifications and will also gives you more details about the app, like what you did with app in past. This feature is useful for text messages or updated task. 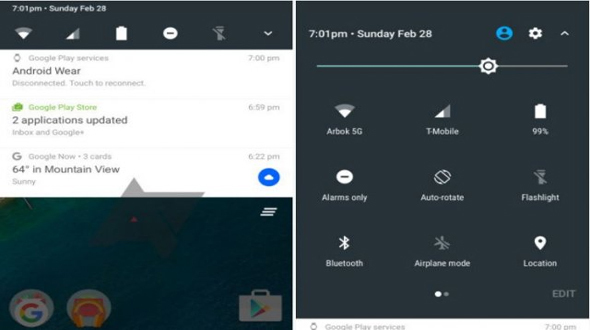 Fourth change that you will notice in Android N is of Quick Settings, this time Google has extended the scope of Quick Settings and added more room for additional Quick Settings tiles that can accessed across a paginated display area by swiping left or right. This time Google has given the power to choose which Quick Setting tiles appear and where they are displayed, allowing users to customize the Quick Setting. Fifth change that you will see in Android N is the capability of recording Android TV. “Building on top of existing time-shifting APIs, TV input services can control what channel data can be recorded, how recorded sessions are saved, and manage user interaction with recorded content,” says Google.